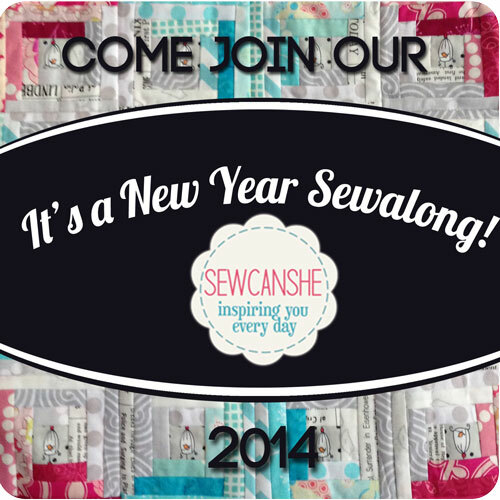 Last year we kicked off a great year of sewing with a super fun sewalong and I know a lot of you have been wondering if we will do it again. Well guess what, it starts today! Here's a big 'welcome back' to all our past Sewalong friends... if you haven't sewn along with us before let me reassure you that it will be easy and fun. Winner and honorable mentions posted on the blog February 1st! Each week I'll give you an assignment. 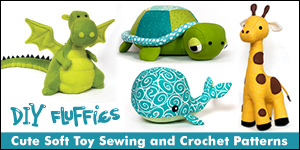 Once you finish, post a picture of your work in our sweet 'SewCanShe Sewcialites' facebook group. Have fun browsing everyone else's fabric choices, progress, and finished projects. Make friends, be social! Then at the end one lucky winner will get a $50 gift certificate to the Fat Quarter Shop. The prize is sweet, but the fun of an online sewing group is even sweeter. Log cabin blocks are simply fabulous. They are practically as old as quilting itself! Okay, not really. But from what I read from Quiltviews.com, the log cabin design has been spotted as far back as Ancient Egyptian art! It became very popular as a quilt block during the American Civil War era. Log cabin blocks are easy to sew, easy to press (yay), and can take on a million different personalities depending on fabric and sequence choices. I've chosen probably the most common configuration called 'light and dark.' To my center square, I added two light and then two dark strips for each row. If I put the light strips on opposite sides (instead of next to eachother), I'd end up with the 'courthouse steps' configuration. Click here for an awesome example that I found on flickr. In order to participate in our sewalong, all you need to do is make one (or more) mini-log cabin blocks (using the dimensions provided) and then use your log cabin(s) to make something. 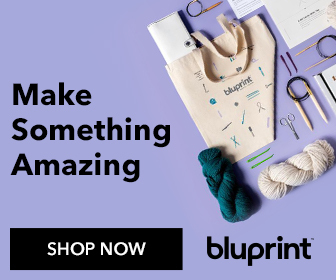 You can use any color combination you want and make anything you want with the blocks... a coaster, mug-rug, mini-quilt, big quilt, tote bag, zipper pouch, table runner, pillow... the possibilities are endless and I can't wait to see all the projects! Feel free to go slow and do each weekly 'assignment' as I post it, or move ahead if you are familiar with log cabin blocks. The only requirement is that the center block should be 1.5'' before sewing and the 'logs' should be 1'' wide before sewing. This Week's Assignment: Pick your fabrics! And that's the best part of every project, right? 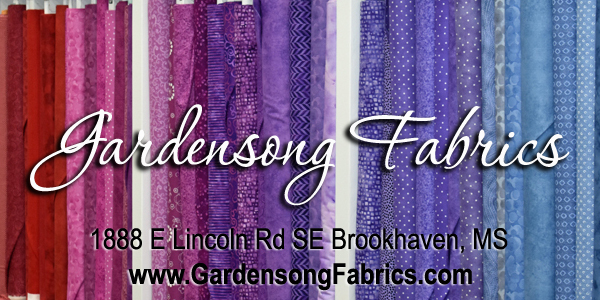 I'll walk you through my fabric choices to give you some ideas, but feel free to use any color and value combination that you like. When I decided to sew log cabins, I wanted to make it both traditional and modern. So I chose the traditional light and dark design, but with a twist. My 'dark' fabrics aren't necessarily dark, but they are very bright and contrast with the grays fairly well. I chose lots of different prints to contribute to a contemporary scrappy look. Yes, this project is perfect for scraps. When I finally sewed my blocks together, I messed around until this lovely design showed up. Isn't that fun? After you pick your fabrics, take a picture of them. Then come join the "SewCanshe Sewcialites" facebook group so you can post it and show everybody. Next week's assignment will be cutting. If you want to move ahead, cut your center blocks 1.5'' square and your strips 1'' wide. Any questions? Ask me in the comments below or ask everybody in the facebook group. In the past, our facebook groups have been so totally supportive and friendly. It's the best part! So invite all your sewing friends to sew along with us... here's a blog button if you have a blog and want to put it up.